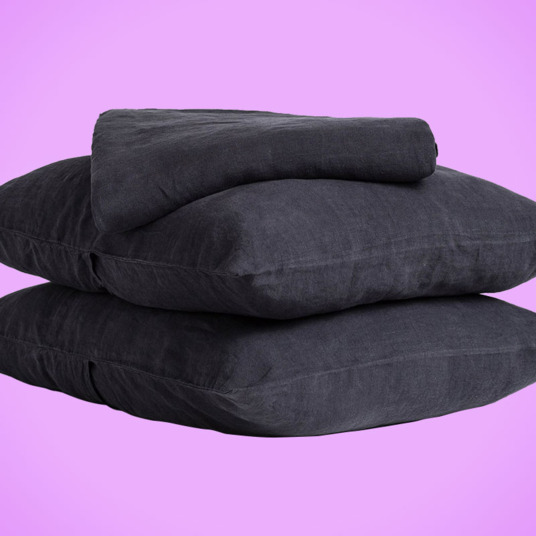 What’s the Best Weighted Blanket to Gift? 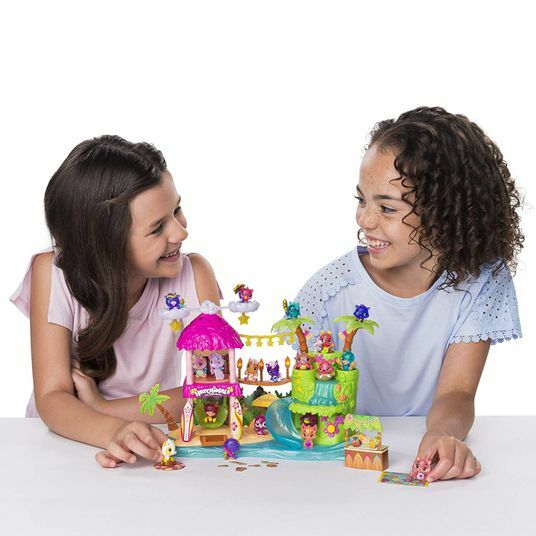 Every gifting season — Mother’s Day, Father’s Day, Valentine’s Day, Christmas — certain gifts become popular all over again. 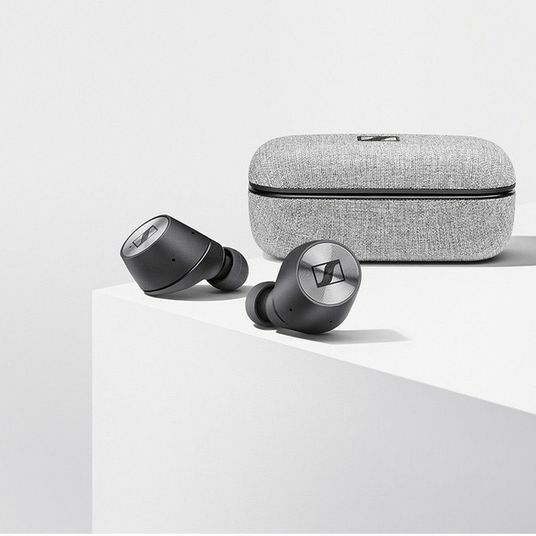 To determine the very best versions of those gifts, we’re talking to experts, adding our own opinions, and even testing products ourselves to find the absolute best (along with several runners-up). 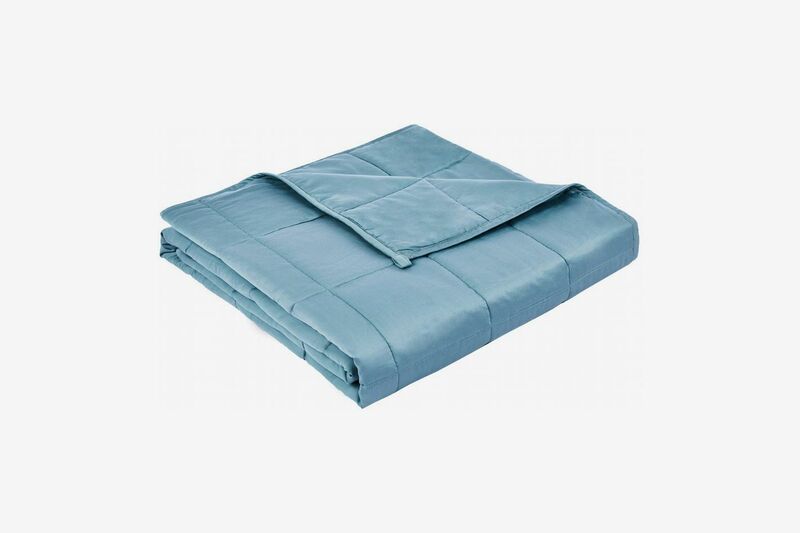 While occupational therapists have used weighted blankets for years to treat patients with sensory processing or autism spectrum disorders, it wasn’t until the introduction of the widely popular Gravity Blanket that they became mainstream options for dealing with occasional insomnia or everyday anxiety. According to a sales manager at the Austin-based Mosaic Weighted Blankets, the company’s staff has ballooned from 5 to 30 people since 2016, and their sewing force has quadrupled. 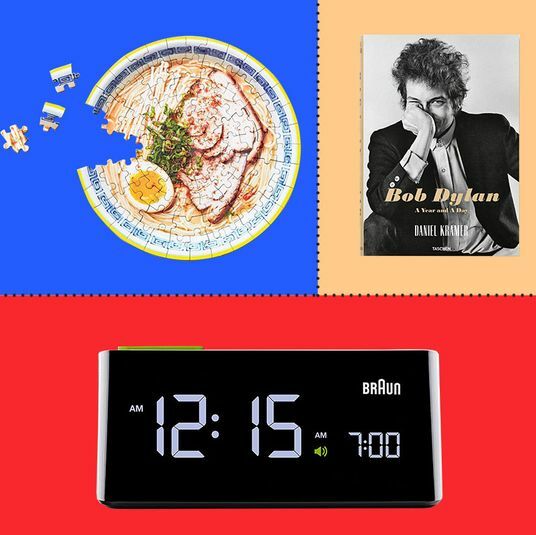 Dr. Raj Dasgupta, assistant professor of clinical medicine at the Keck School of Medicine at the University of Southern California, compares sleep to a puzzle, with factors like light, temperature, sound, and physical comfort as the pieces. It’s with that last puzzle-piece that weighted blankets make a difference. “People want that snuggly effect,” he says. Dasgupta explains that while there hasn’t been a perfect, double-blind study (there’s no version of a weighted blanket you’re oblivious to sleeping under), self-reported questionnaires support claims that weighted blankets may prolong sleep times and relieve anxiety. To find out which weighted blanket is truly the best to gift, we consulted with sleep experts and tested out a few on our own. 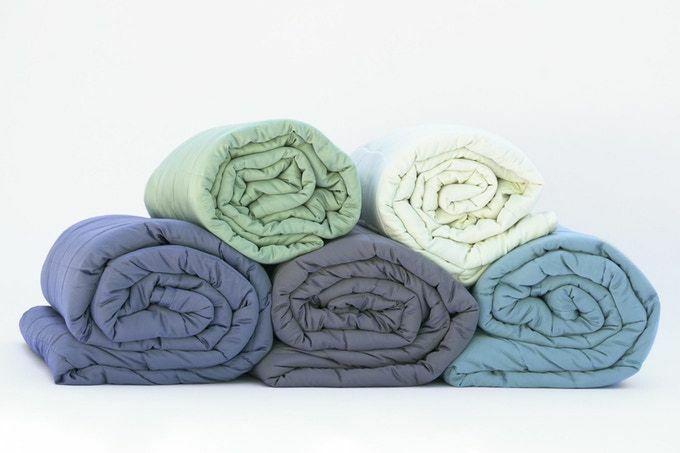 Ideally, a weighted blanket should weigh in at around 10 percent of the user’s bodyweight in order to provide enough heft without being uncomfortable, but for adults there’s some more wiggle room (around 8 to 12 percent is generally fine). And if you’re looking for more options, check out some of the best-reviewed weighted blankets on Amazon, too. 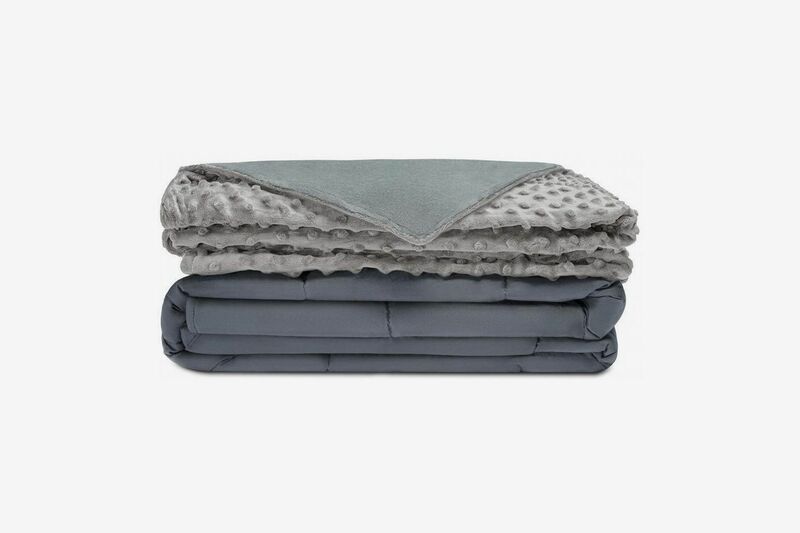 While any weighted blanket will give you that soothing, grounded sensation, the Baloo’s thoughtful design makes it the most comfortable and aesthetically pleasing one of the bunch. 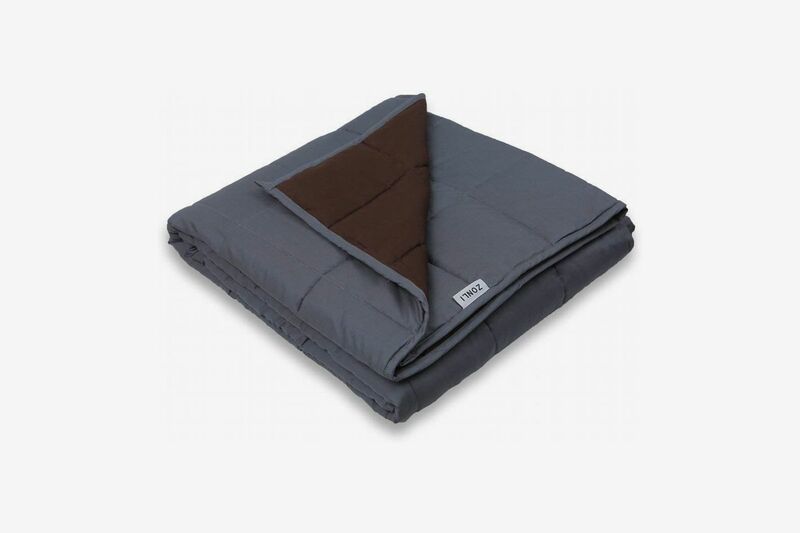 Besides feeling calmed and relaxed underneath it, I never needed to adjust the blanket during the night and it has a surprisingly thin profile for a heavy blanket. 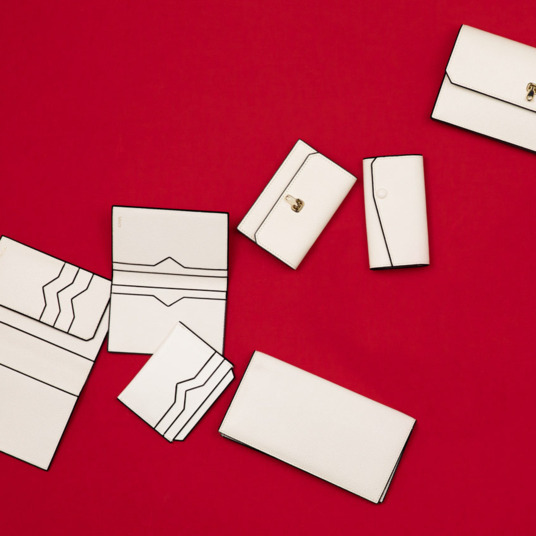 It’s filled with tiny glass beads that stay concentrated in their quilted pockets so the weight never feels uneven in its distribution. In distinction to other bead-filled blankets that are noisy when their beads shift around inside, it’s totally quiet and the beads are barely noticeable. Because it isn’t super thick, I felt cooler sleeping under the Baloo than most of the other blankets — and I generally sleep very warm. 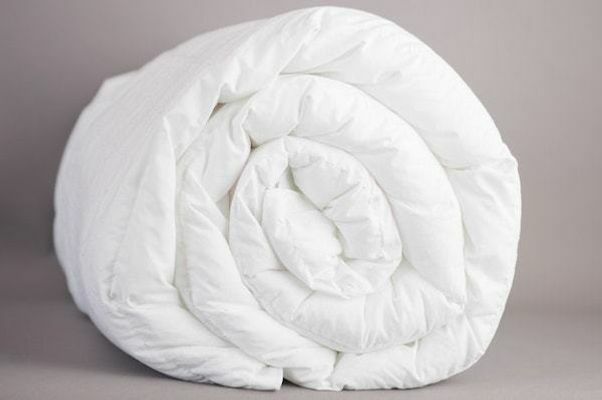 It’s only available in a soft white color, which does look crisp and clean on a minimally styled bed, and it also has loops on each corner to conveniently secure a duvet cover — either the company’s linen ones (in gray, white, or oatmeal) or your own favorite. Editor’s note: Writer Kase Wickman wrote to us about how much she loved her new Bearaby Napper. 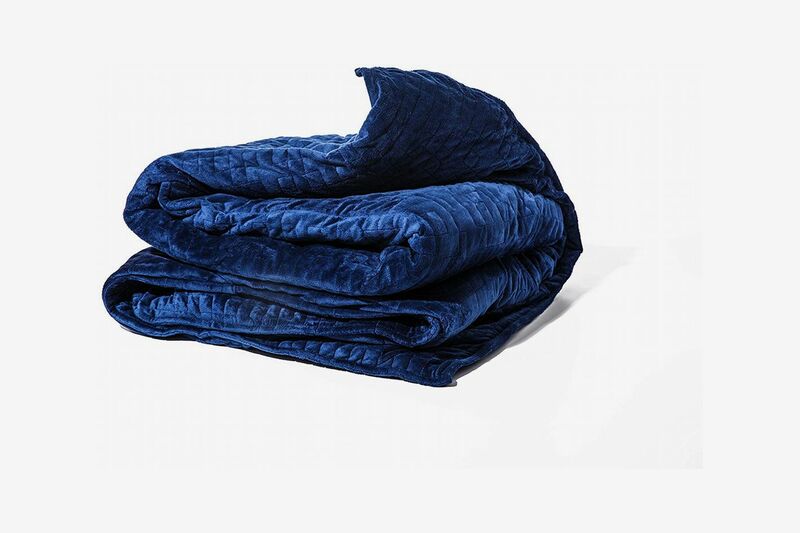 We’ve included her thoughts here as this is a truly nice-looking weighted blanket that would make a great gift. 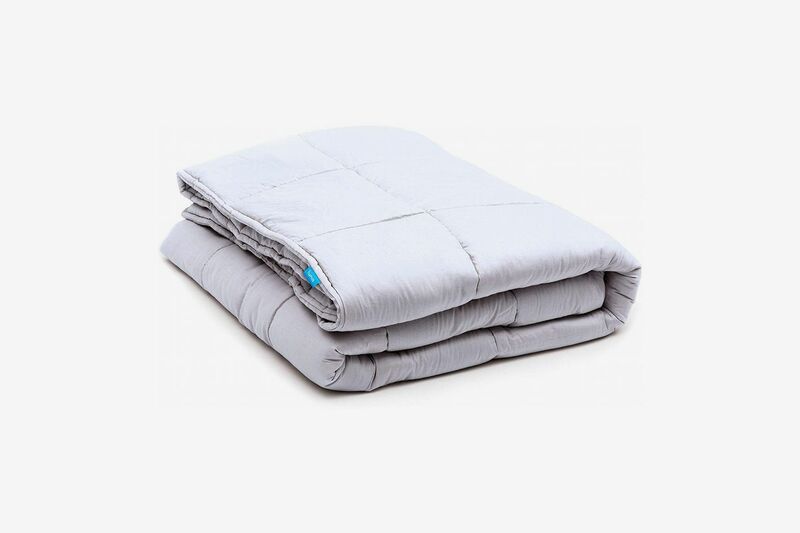 The Bearaby Napper is a weighted blanket that doesn’t look like a weighted blanket (people ask me about it on Instagram whenever I post it to Stories). It has a chunky knit: the yarn (supersoft cotton, by the way) is made of rolled layers of fabric, making it deceptively heavy, so there’s no need for the little weights that can shift and necessitate constant adjusting as with ordinary weighted blankets. The open weave also means it’s not stiflingly hot, just comfortingly weighty. The Napper comes in three weights, but the middle, 20-pound version is the one I have (and also the most popular). In the short time I’ve had it, it’s put me to sleep on my couch more often than not. I was worried that 20 pounds would feel insanely heavy, but it doesn’t at all. Other than when I’m hefting it over myself, I barely notice the weight. It’s like a hug, not a body slam. —Kase Wickman. 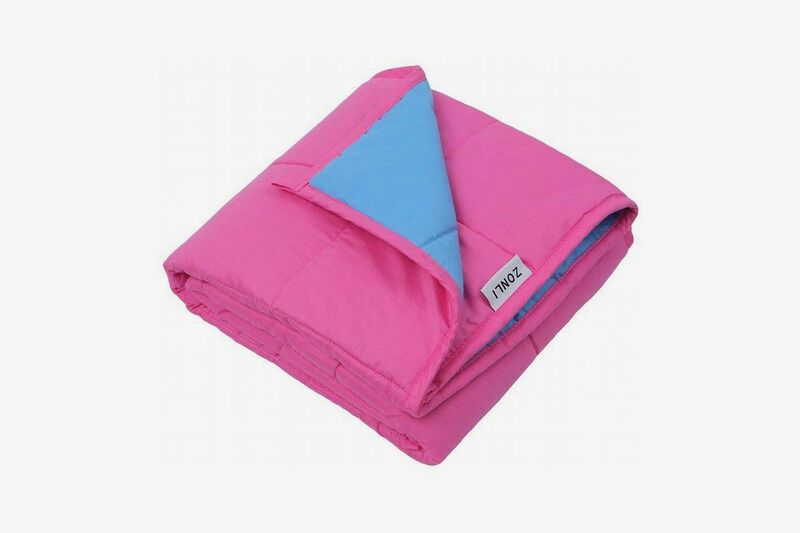 We first discovered the YnM blanket while searching for the highest-rated weighted blankets on Amazon, and sleep experts agree that this is one of the best. “It conforms well to the curves of your body, so you really feel like you are getting hugged,” says Joe Auer, founder of sleep product review site Mattress Clarity. He also likes that YnM offers blankets for hot sleepers, and a range of weights and colors. They also make one of the only truly couple-sized weighted blankets. If you are sharing your blanket with a partner though, bear in mind that you’ll only feel the effect of half the blanket’s weight. 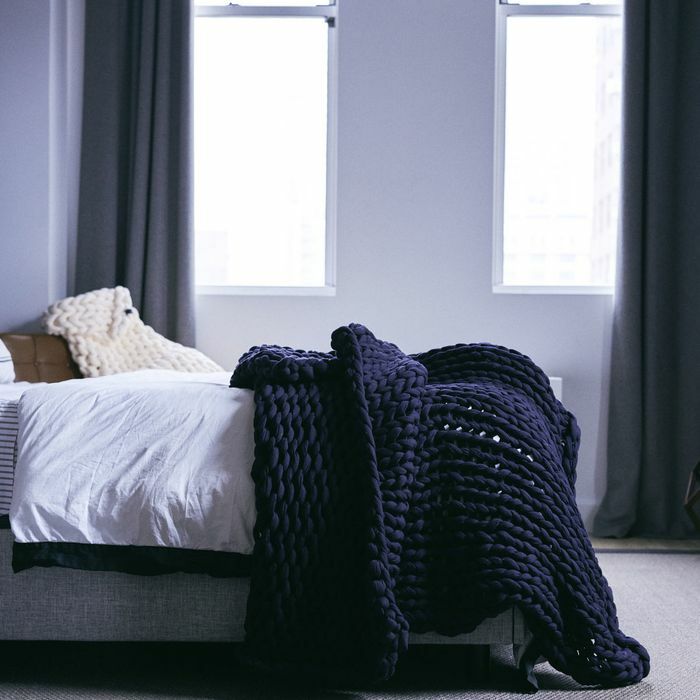 Regardless of the size, don’t expect a weighted blanket to drape plushly over the sides of your bed — the weight is meant to be concentrated over your body, so it should only cover the mattress surface. 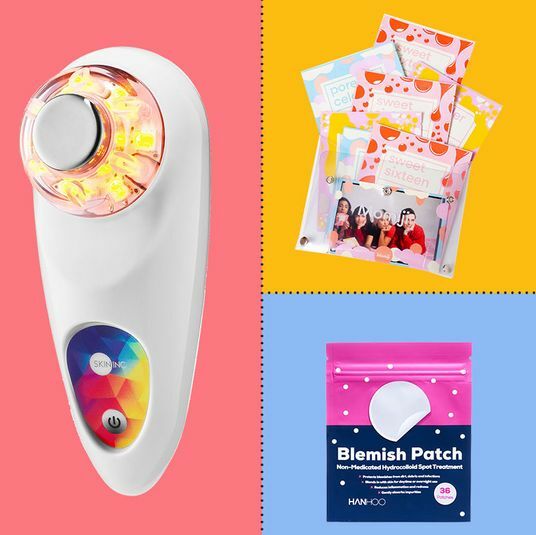 The Reviv feels and looks like a luxurious blanket. One side is covered with a velvety fabric, while the other is a silky-smooth bamboo. The Reviv uses glass beads for weight — they are nearly impossible to feel through the blanket, and thanks to the quilting, they stay evenly distributed. In a purple-navy color, it looks great on my bed even without a duvet cover, and there are queen and king-size options for larger beds. 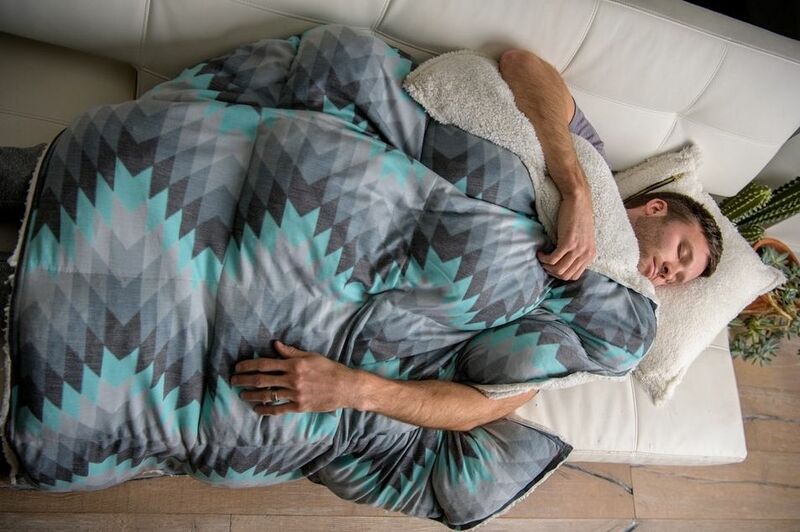 Unfortunately, Reviv is a Kickstarter project that is still in its funding phase, so blankets won’t be shipping until February. If your recipient doesn’t mind waiting, though, it’s a solid blanket to gift. 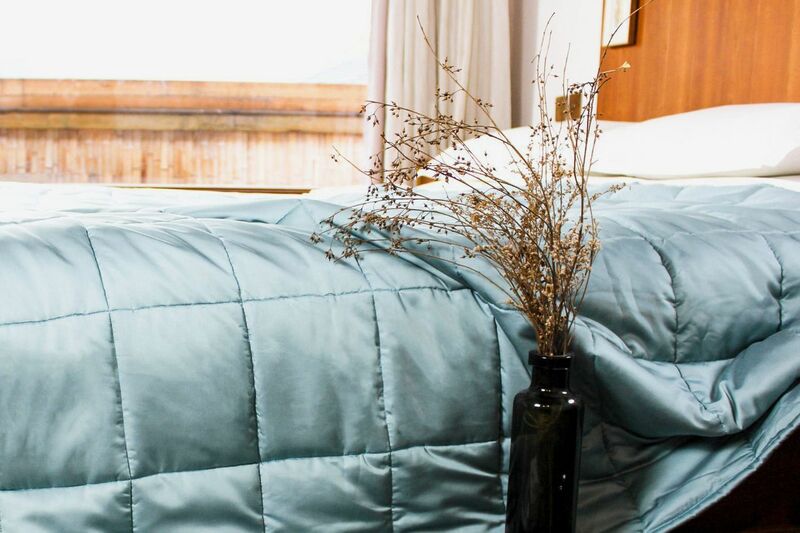 Mosaic has been in the weighted blanket game since 2011, and their options for blanket weights, colors, and styles far outnumber the company’s newer competitors. Most Mosaic blankets are available in 1-pound increments as well as different sizes, so they’re easy to customize in order to meet your exact needs — whether those include an emoji-printed 5-pound blanket for kids, a plaid, navy 13-pounder, or a queen-size 25-pound blanket in your choice of 8 colors. The Mosaic does lack some of the newer innovations that make other options more user-friendly, though. The plastic pellets can be easily felt through the thin cover and move around noisily inside their pockets. 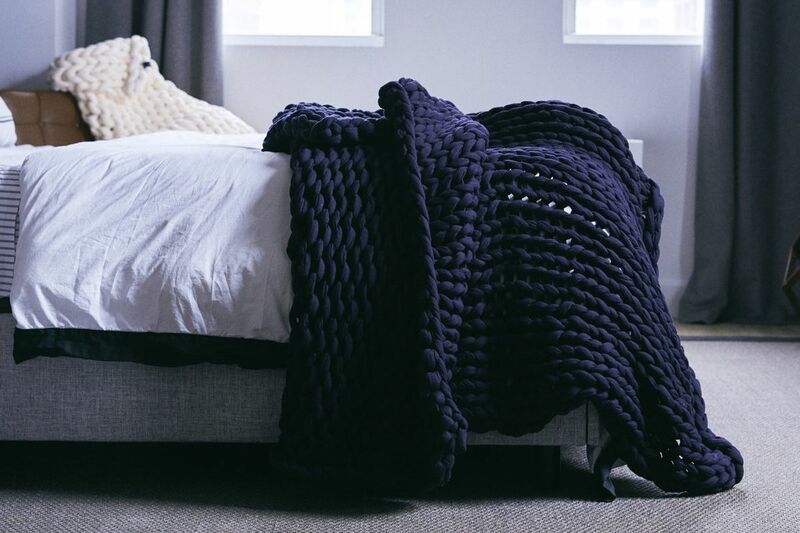 If you don’t toss and turn during the night — or would sleep through the sound of clanking beads — the Mosaic blanket certainly does the job of making you feel grounded and relaxed. 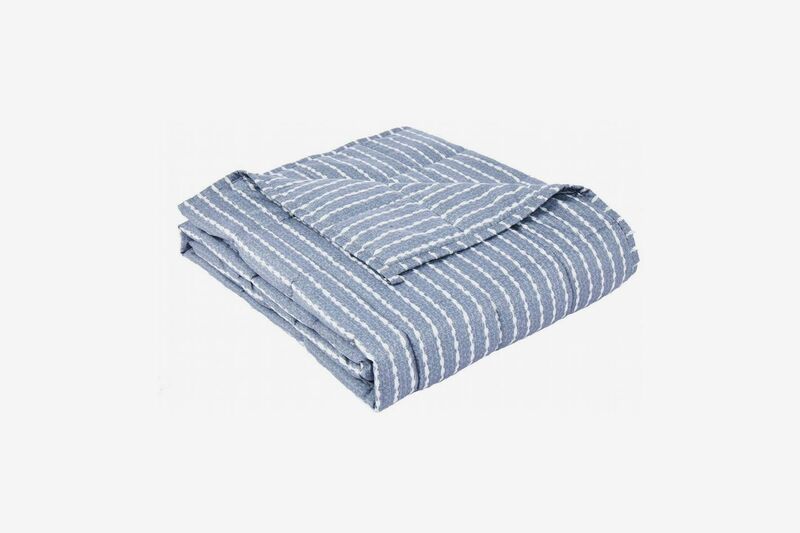 Instead of plastic or glass beads, the Holden & Hay blanket is stuffed with shredded, recycled denim, which is both eco-friendly and quite comfortable. The shredded fabric doesn’t shift and move like beads, so the weight stays evenly distributed, which feels nicer than lying under what’s essentially a flattened out bean bag chair. Unlike the other mainly solid-colored blankets, the Holden & Hay’s merino top layer is available in a variety of Pendleton-esque, Southwest-inspired patterns. 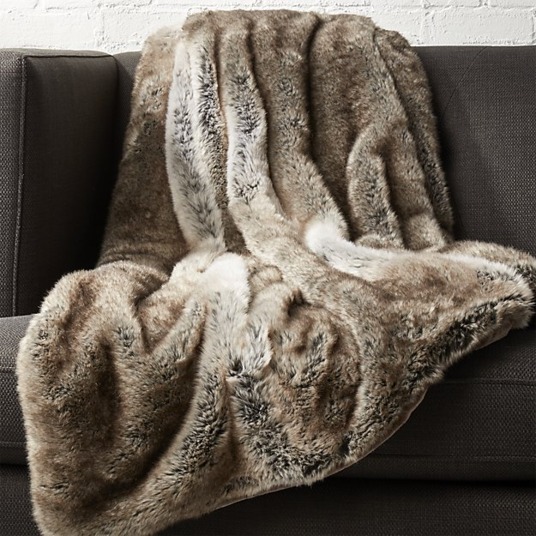 The other side is a soft and fluffy shearling that keeps you very warm. If you tend to sleep hot, this one would probably be a bit much. 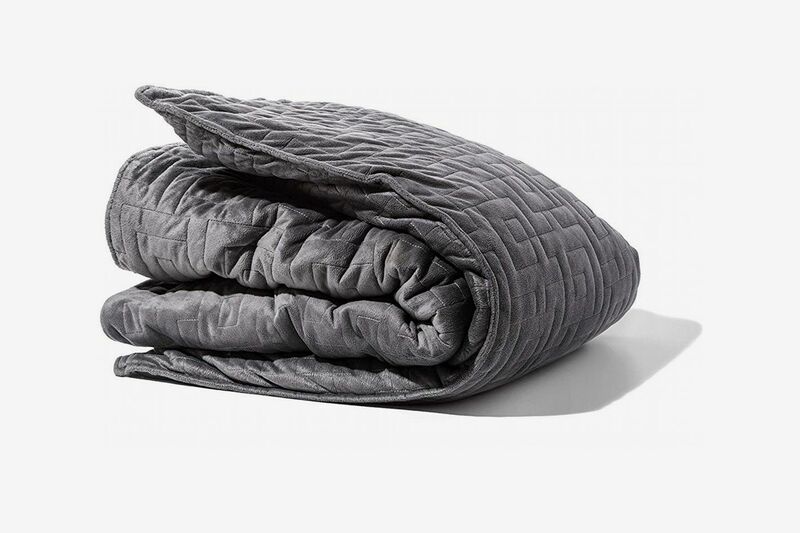 “There is a misconception that weighted blankets tend to sleep hot, but that isn’t [always] the case,” says Bill Fish, certified sleep science coach and co-founder of Tuck. 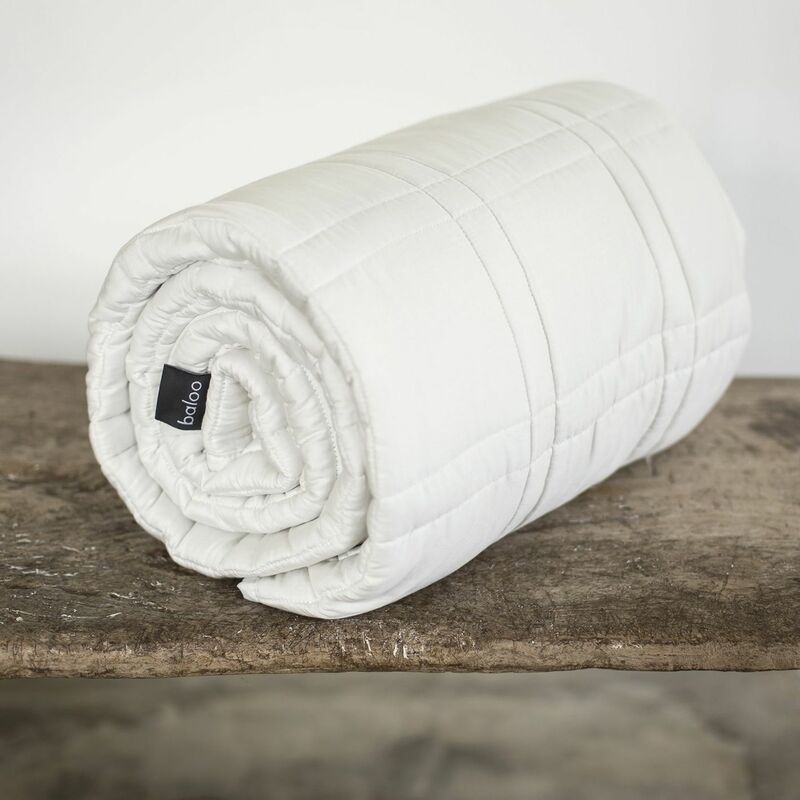 He explains that breathable materials prevent you from feeling overheated under all the weight, and although some brands run cooler than others, ZonLi may be the best option if you sleep hot, thanks to their blankets’ all-natural cotton covers. “It’s one of the cooler sleeping weighted blankets,” says Auer. What’s the Best (Affordable) Cashmere Sweater to Give?